Sandy is a native South Texan. She grew up on her family dairy farm and cattle ranch located in Lagarto, Texas. She lived in Corpus Christi, Texas for most of her life and has since moved to Ricardo, Texas, where she and her husband, Jim are raising a green olive orchard. 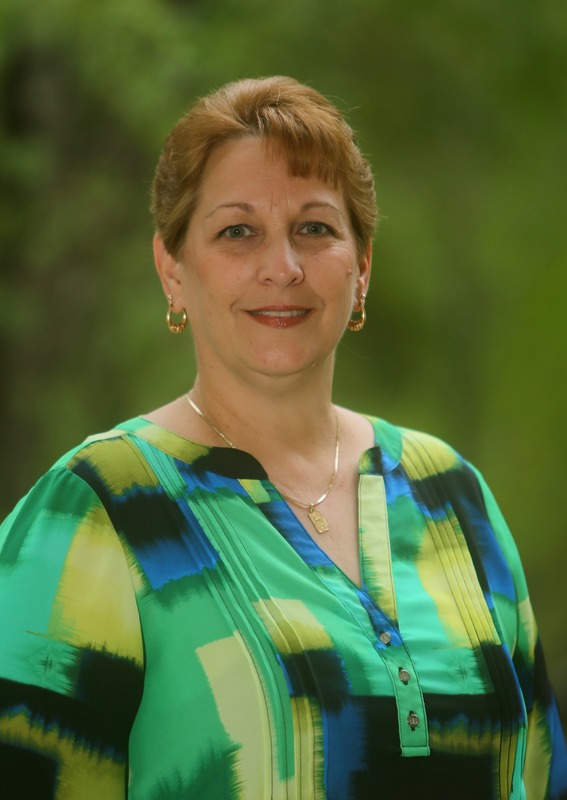 Sandy has worked for Texas A&M University - Kingsville since November 2010 and recently joined our staff in January 2014, as our Grants Compliance Specialist. Sandy primarily ensures that all our researchers are in compliance with Federal Time and Effort Guidelines and also assists with updating information on the Institute Support Staff Website. Sandy is also responsible for the hiring process for all Student Workers for CKWRI. She enjoys making stained glass projects and singing with her church choir.